Is 2018 your year? 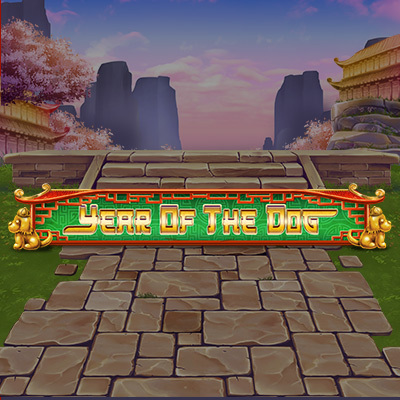 It's the Year of the Dog in the Chinese Year calendar! It's time to go walkies and collect up to 20 Free Spins where you can get loads of multipliers in this 1024 ways slot. Sit up and beg for more in this true treat of a slot!